Is the guy just having an audition year to get the best possible contract moving forward? Or are the Warriors going to be able to re sign him in the off season IF KD decides to move on. That's very well made. Great duel between the two best point guards in the league. 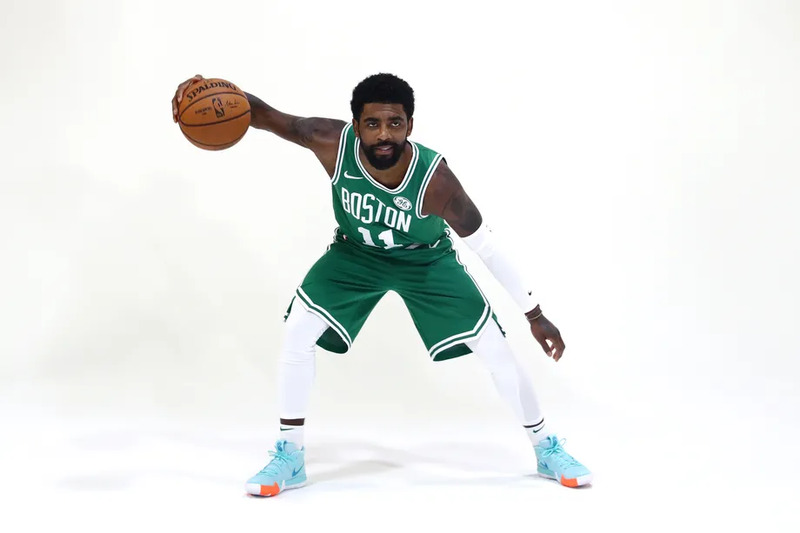 Irving can match Curry. It's up to the rest of the team to bring their A-game and match the rest of the Warriors. I'm repeating myself (I know), but don't we much rather have Horford at power forward than at center? Draymond Green is the guy you can leave to provide help defense. Horford has the IQ to make the most of that by contesting shots, blocking shots or grabbing rebounds. In that way it also makes it easier for the starting center (Baynes in this case) to pay full attention on Cousins. I'm scared that if we play our regular 5, that Morris can just coast on defense, while the rest are left hanging. It's a small advantage which every team tries to exploit (and so should we). On offense you can put Cousins in a pick-and-roll (with Baynes screening Irving's or Smart's defender) and take advantage of him in space. Would the Warriors change their defensive assignments and put Green on Baynes (and Cousins on Horford), then you leave Horford on the perimeter and let Baynes crash the boards for offensive rebounds (where Green has to make a choice between boxing out or protect the rim, when our guards drive to the basket). Fantastic opportunity to see where we are at against the best team in the league. If we play to our best it should be a good competitive game. Curious to see how Boogie continues to fit into this Dubs machine. He is already fitting well IMO. scoring down but that's expected, not by much though because he seems to be scoring more for them than Hayward is for us. WHO'S READY FOR THE GAME! I just hope our guys don't panic and go to hero ball at the first sign of a Warriors run. Tonight's a big test for us! Had to get that Hayward swipe in, huh? Maybe Irving gets like 20 in the first quarter. It’s just boring at this stage, lol. Biggest game of the year thus far! 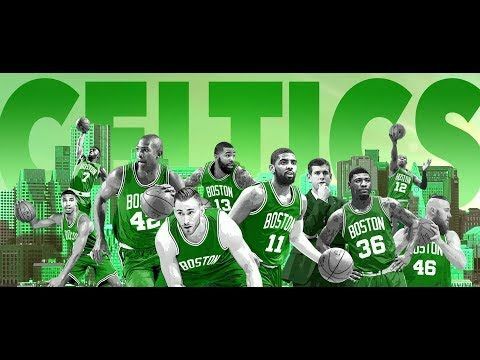 Expecting a good game and great Boston effort! Let's go C's! Would like to see Al use his quickness out on the perimeter to take advantage of Cousins. I'm interested to see the defensive game plan. GS is on a 9 game winning streak. That streak ends tonight.